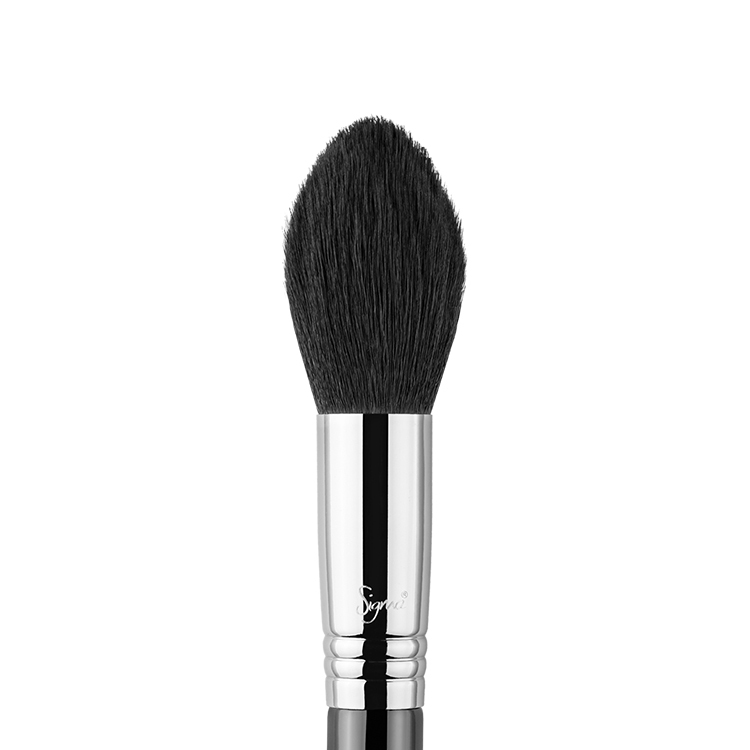 The F63 Airbrush Blender™ features a firm, yet soft brush head with a slightly rounded tip. 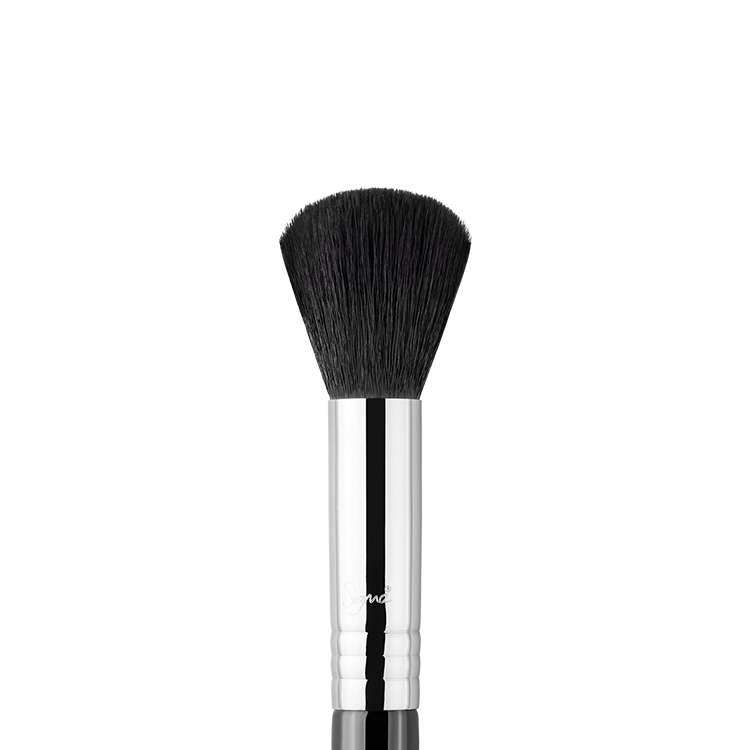 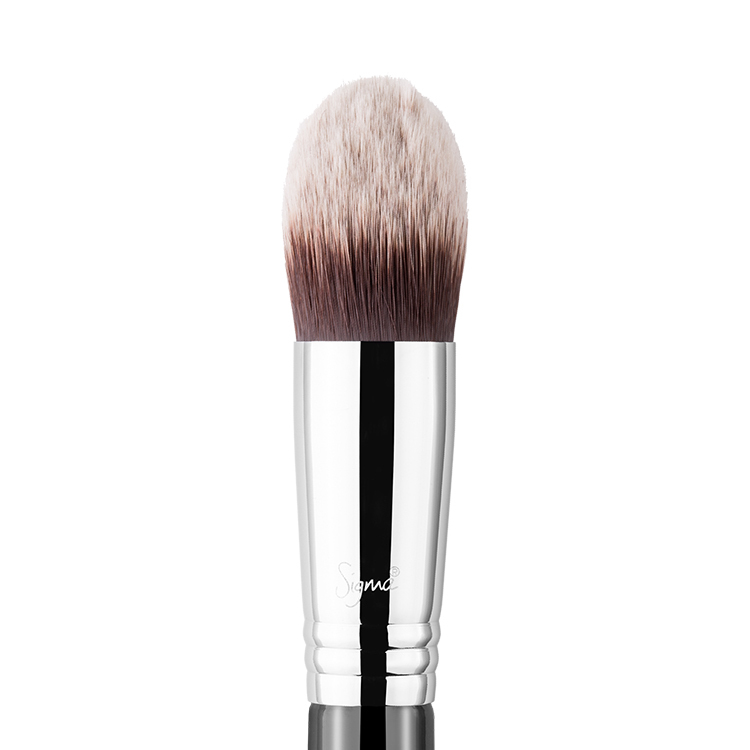 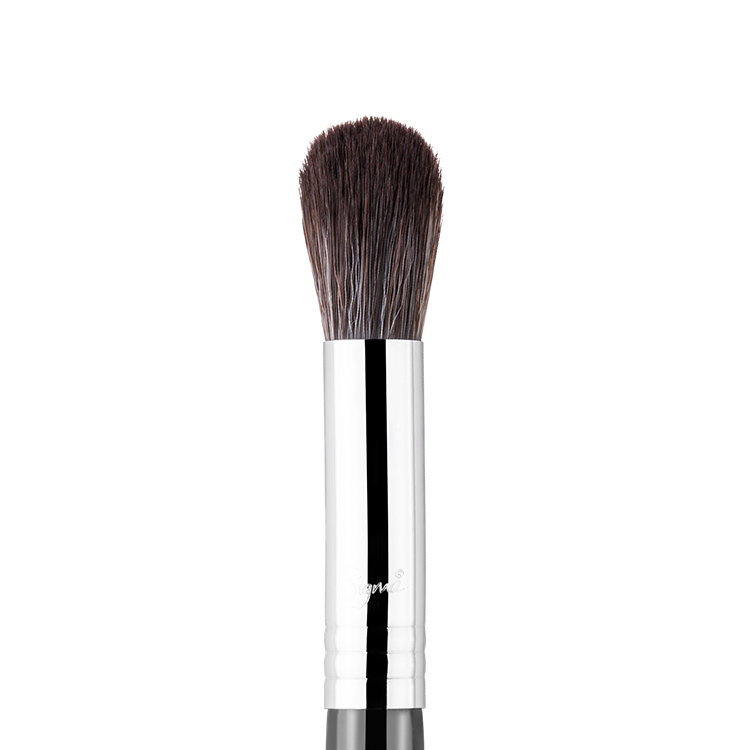 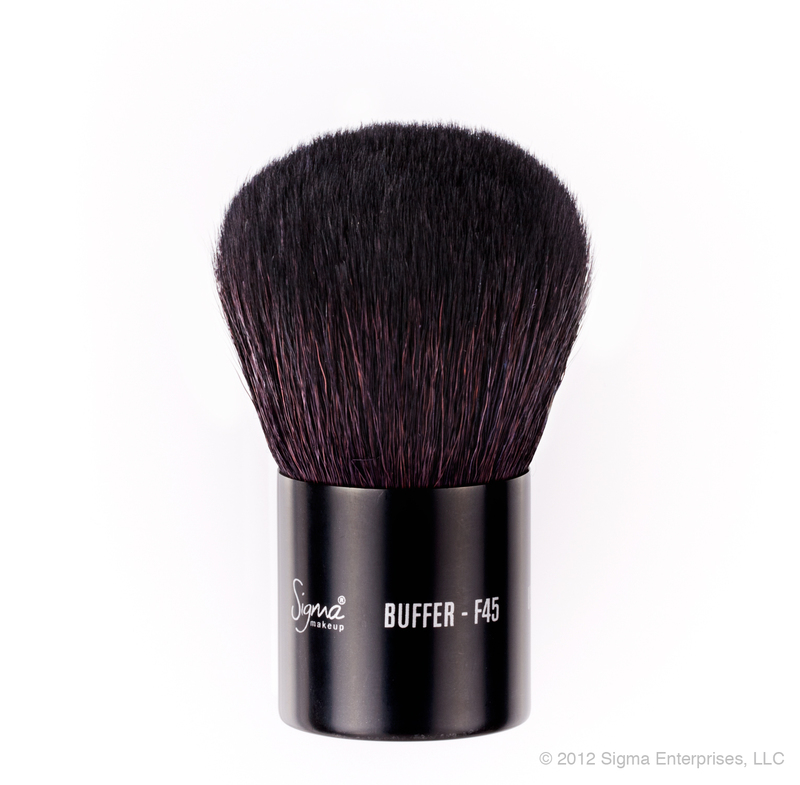 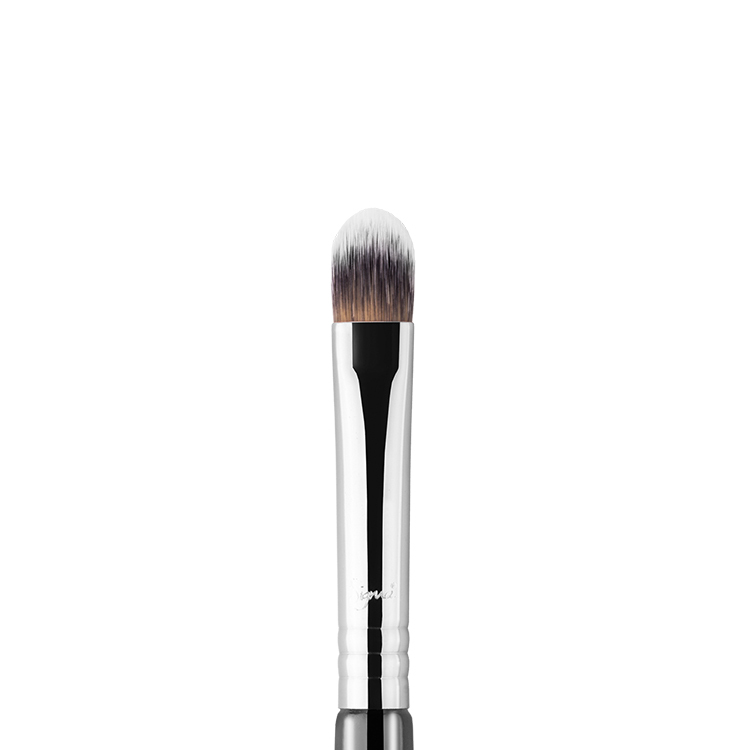 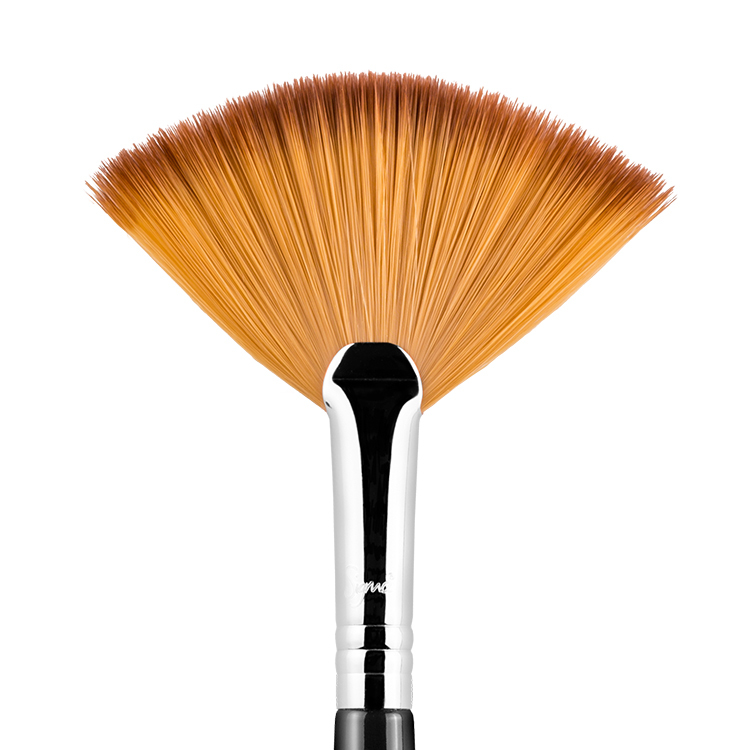 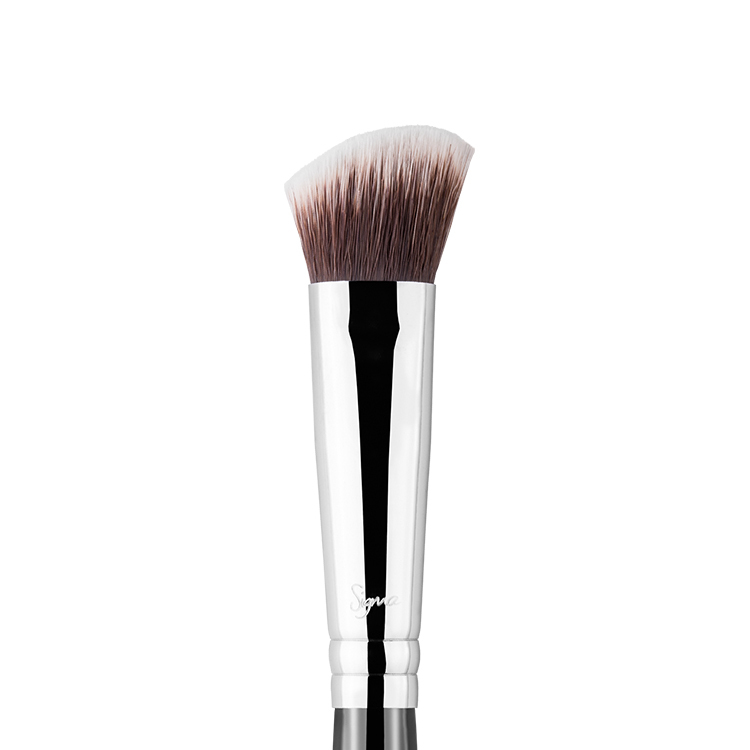 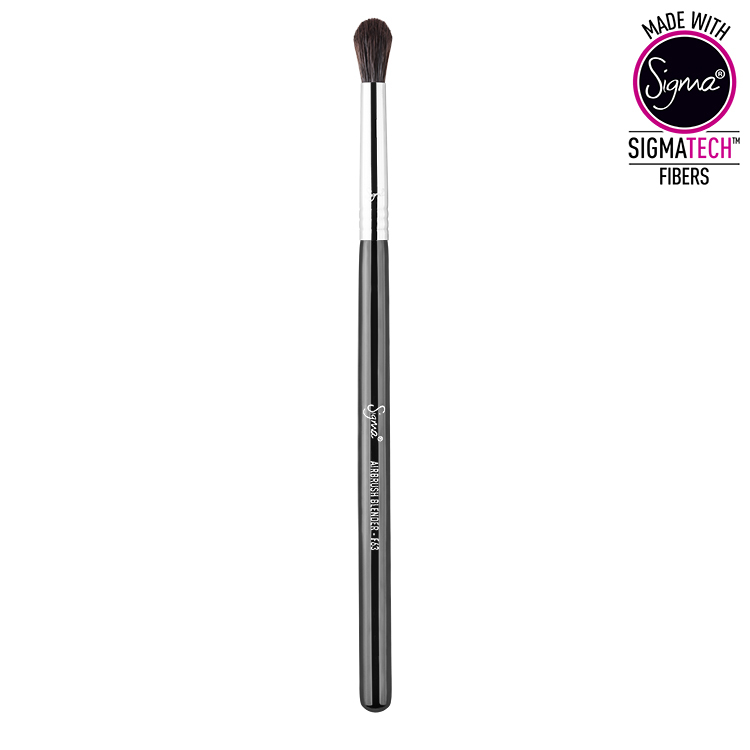 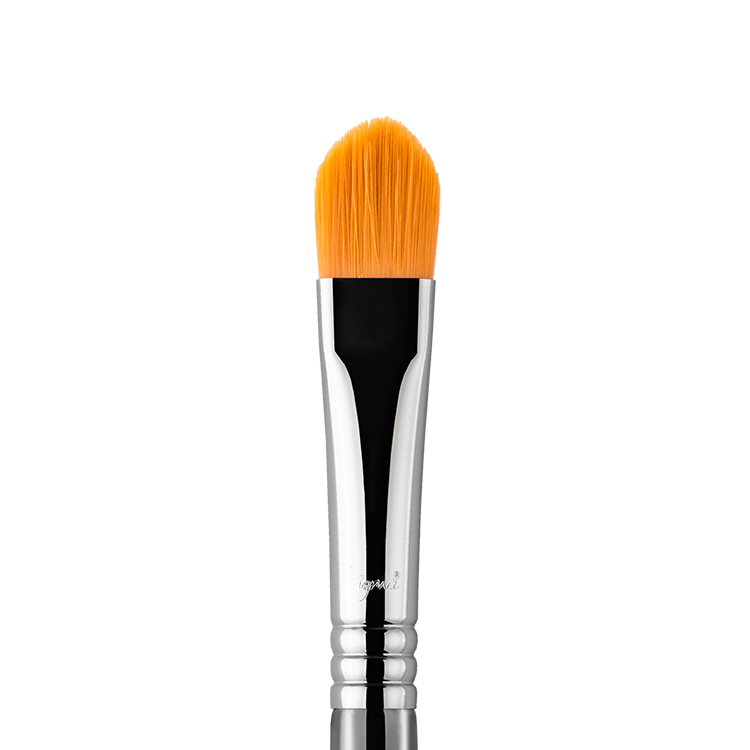 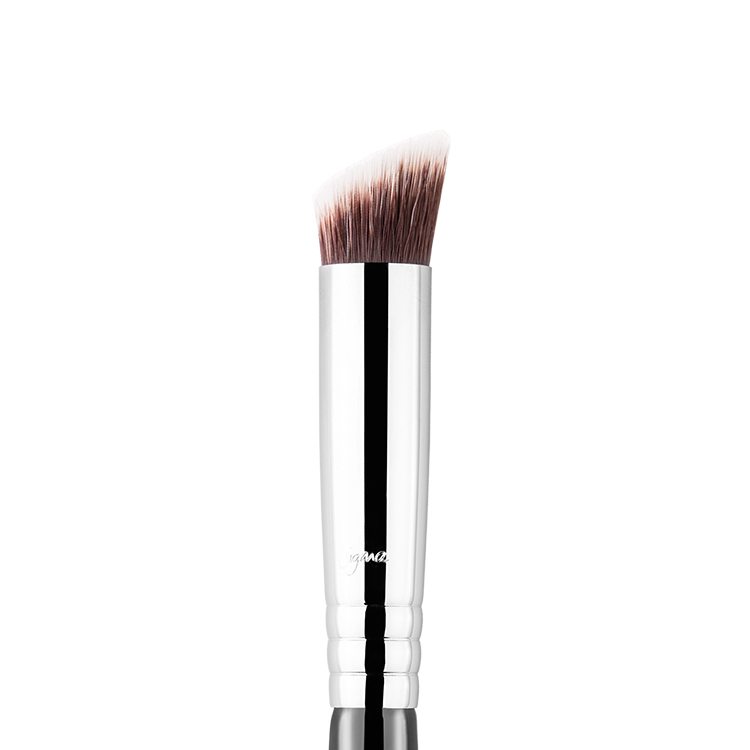 Use this brush with cream or liquid products anywhere on the face for an airbrushed effect. 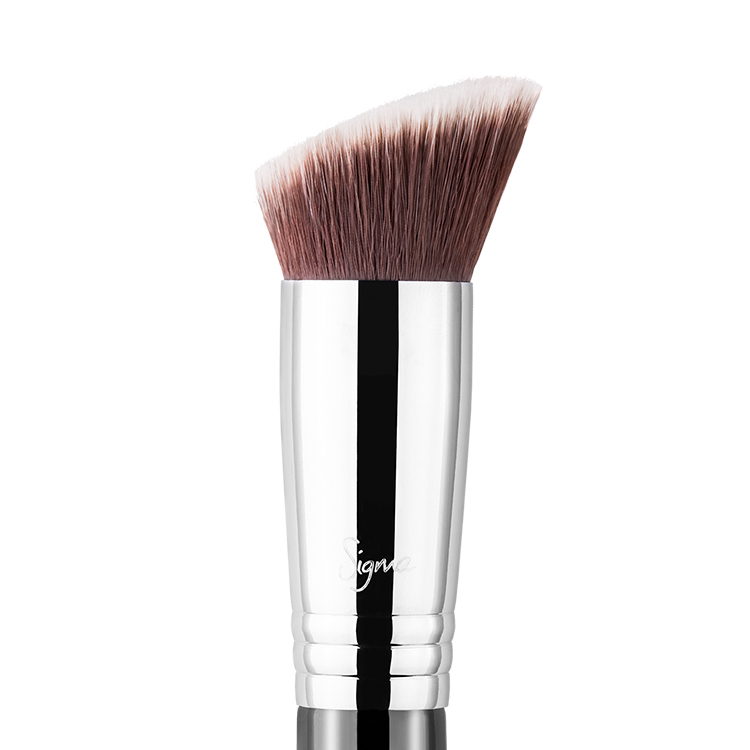 Recommended Use: Delivers an airbrushed application of concealer for a diffused, well-blended finish.